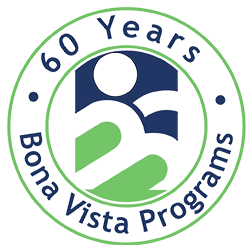 Child Care Solutions is a child care information and referral program at Bona Vista. Child Care Solutions is a Child Care Resource and Referral service for Adams, Blackford, Fulton, Grant, Howard, Huntington, Jay, Miami, Tipton, Wabash, and Wells counties in Indiana. We offer an extensive collection of resources to child care providers, families and communities so that all children can have a quality early learning and care experience. Child Care Solutions’ office hours are Monday-Friday, 8:00 a.m.-4:30 p.m.
Our free lending library is available to everybody! You can use this form to contact us directly!